MBW can today (April 4) reveal the pay gap between women and their male colleagues who work at all three major labels in the UK. Universal, Sony and Warner’s UK companies have published figures which display the percentage difference between average hourly earnings for male and female employees. This data is publicly available because, since 2017, companies in the UK with more than 250 employees have been required by law to reveal their gender pay gap stats by April 5. These figures also show the gender split between males and females across all levels of the businesses, as well as the difference in bonuses paid out to both genders. The main headline: the average gender pay gap across all three companies is 29.6% – with 29.1% at Universal, 20.9% at Sony and 38.7% at Warner. The headline figures for the previous year (as at April 2017) saw the average gender pay gap across all three companies at 33.8% – with 29.8% at Universal, 22.7% at Sony and 49% at Warner. Here, we break down the gender pay gap at each major music company. All of these figures are based on statistics collected by the UK Government as at April 5, 2018 and published today (April 4). In the top-earning quartile of Universal Music UK’s business, 73% of employees are male and 27% are female. The average hourly rate of pay across the whole business is 29.1% lower for females vs. males. When it comes to bonuses, female executives are paid 24.4% less on average than their male counterparts. Bonus pay is given to 81% of males and 80% of females. In the ‘upper middle quartile’ of Universal Music UK (ie. the second tier of executive pay), 59% of employees are male and 41% are female. In the ‘lower-middle’ quartile (ie. the third tier) there are 54% male employees and 46% female employees, while in the bottom quartile (ie. the lowest-paid), those stats stand at 46% male and 54% female. Universal says that 42% of its total UK workforce is female. 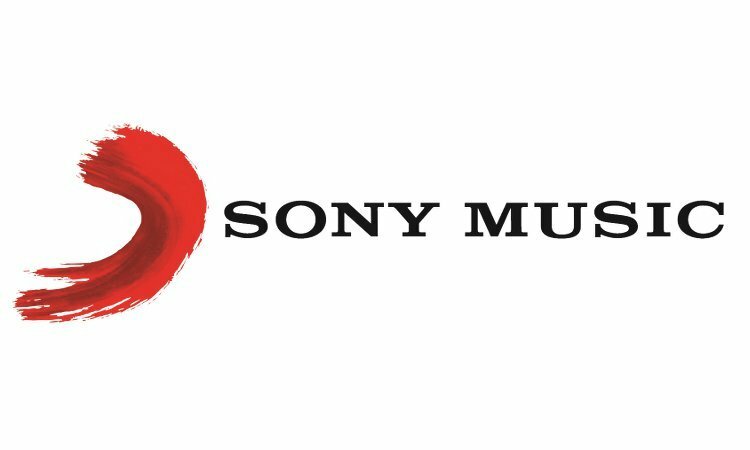 In the top-earning quartile of Sony Music UK’s business, 60.2% of employees are male and 39.8% are female. The average hourly rate of pay across the whole business is 20.9% lower for females vs. males. When it comes to bonuses, female executives are paid 50.1% less on average than their male counterparts. Bonus pay is given to 76.3% of males and 71.5% of females. In the ‘upper middle quartile’ of Sony Music UK (ie. the second tier of executive pay), 50% of employees are male and 50% are female. In the ‘lower-middle’ quartile (ie. the third tier) there are 53.4% male employees and 46.6% female employees, while in the bottom quartile (ie. the lowest-paid), those stats stand at 53.4% male and 46.6% female. Sony says that 45.9% of its total UK workforce is female. 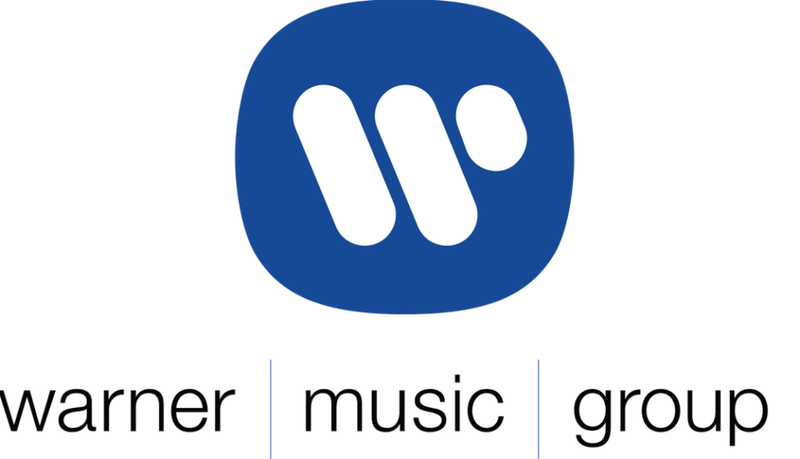 In the top-earning quartile of Warner Music UK’s business, 69.8% of employees are male and 30.2% are female. The average hourly rate of pay across the whole business is 38.7% lower for females vs. males. When it comes to bonuses, female executives are paid 67.5% less on average than their male counterparts. Bonus pay is given to 86.5% of males and 81.7% of females. In the ‘upper middle quartile’ of Warner Music UK (ie. the second tier of executive pay), 60.5% of employees are male and 39.5% are female. In the ‘lower-middle’ quartile (ie. the third tier) there are 47.7% male employees and 52.3% female employees, while in the bottom quartile (ie. the lowest-paid), those stats stand at 46.5% male and 53.5% female. On April 1 Spotify revealed its figures for the first time after its UK workforce crossed 250 employees 2018 . As at April 5 2018, Spotify’s UK mean gender pay gap was 11.6% and median gender pay gap was 16.8%. Average bonuses for women at Spotify were 19.7% lower than men and 10.3% lower at the median. On this date, 42% of Spotify’s UK workforce were women and 58% were men. Meanwhile at collection society PRS for Music, the mean hourly pay gap as at April 5 2018 was 16.8% and the median hourly gender pay gap was 9.7%. The mean bonus gap between men and women at PRS for Music was 63% and 23.3% lower at the median. The proportion of employees who receive bonus pay at PRS for Music was 79.6% of men and 79.4% of women. On this date, 40.2% of PRS for Music’s workforce were women, while 59.8% were men. At 9.7%, PRS for Music’s median gender pay gap was 8.2% lower than the UK national average of 17.9%.